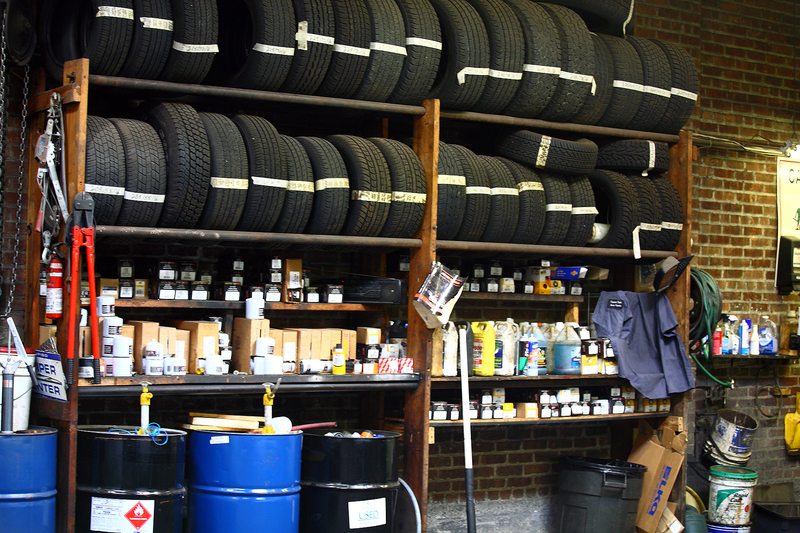 Capitol Tech Auto Repair is a full service auto repair shop. We specialize in domestic and foreign vehicle repairs. 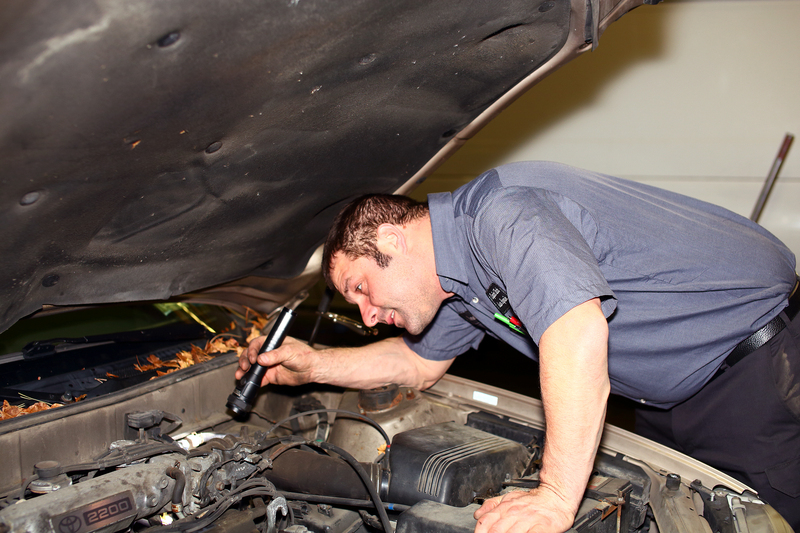 Our skilled mechanics provide efficient and affordable auto repair services. Below is a general list of the services we provide. If you don’t see what you are looking for, give us a call and we will let you know if you can help you out. Chances are, we can.